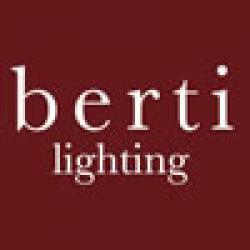 Berti lighting supplies retailers and markets contracts for more than 40 years. 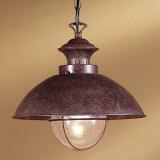 Its collections offer a wide range of materials of glass, steel, fabric and goal, as well as accessories in antique, classic and rustic styles. 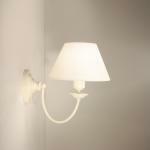 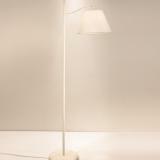 Berti lighting supplies lighting, retailers of houses and warehouses across Europe. They also offer products tailored for markets contracts and they supply to hotels, restaurants, pubs, discotheques, etc. 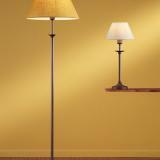 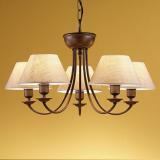 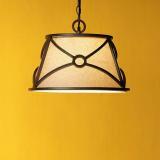 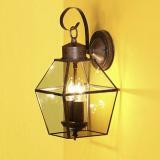 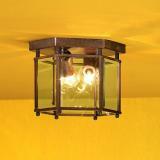 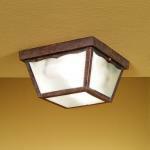 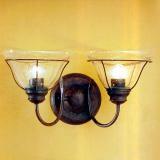 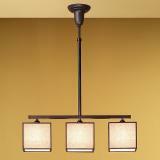 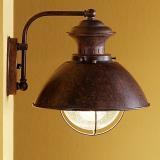 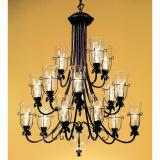 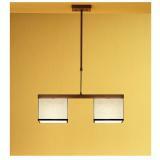 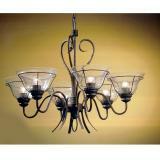 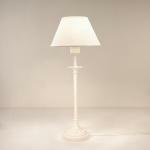 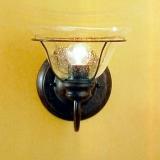 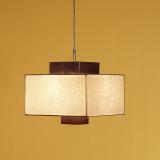 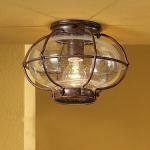 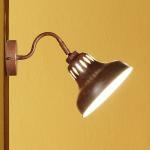 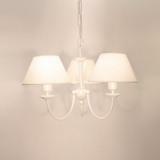 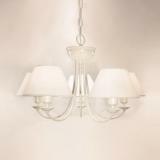 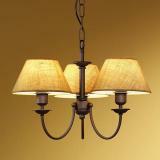 They have a wide range of lighting products for attachments of ceiling, wall, table, floor, desk and lighting. 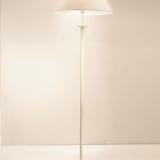 Berti Lighting creates lamps with in order to give an elegant traditional touch and to tone down the brightness of a rustic atmosphere. 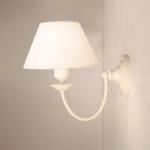 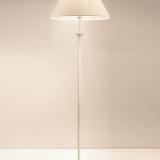 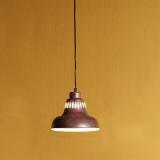 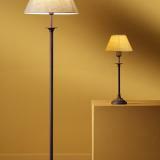 Berti Lighting is also characterized by an attractive range of styles and forms with metal like character.